For this week’s trip down memory lane, we will visit some living history. We see a lot of history through photos or old newspapers, but some of the best history we can get is through people who have lived here a long time and lived to see many changes. This blog post deals with Julie Obenreder who arrived in Newport Richey in 1945. She was interviewed in 1987 by Joseph Arnold of the West Pasco Historical society. At the time of the interview, she was 74 years of age, and living in a time where society wasn’t perhaps as so tolerant today. She was a nurse and midwife, and had delivered perhaps more than 50 black babies before the time where the West Pasco Hospital opened and admitted black patients. The information she gave in the interview is golden. This is a lady who arrived at the climax of the Second World War and was able to see the changes in society that occurred in the following years. Given the age she was at the time of the interview, so much knowledge has been lost, so it is nice that just a small snapshot has been preserved in this way. It would be wonderful if other senior members of society could tell their stories in order to catalog more of the history and happenings of the area, before this knowledge and experience is also lost. 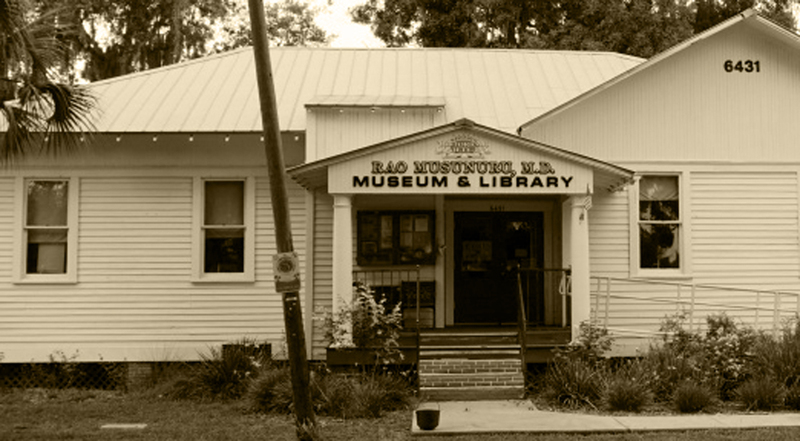 You can check out the interview on the West Pasco Historical Society. It is a great read and will no doubt stir some memories of some of our older residents. For those of younger years, or those who have moved to the area recently, this is a wonderful way to understand what our town was like back in the day. Click here to read and find out about times gone by in our region.